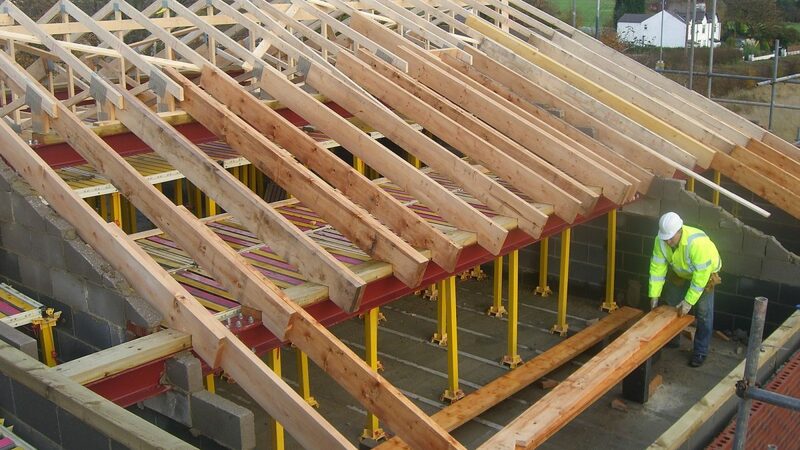 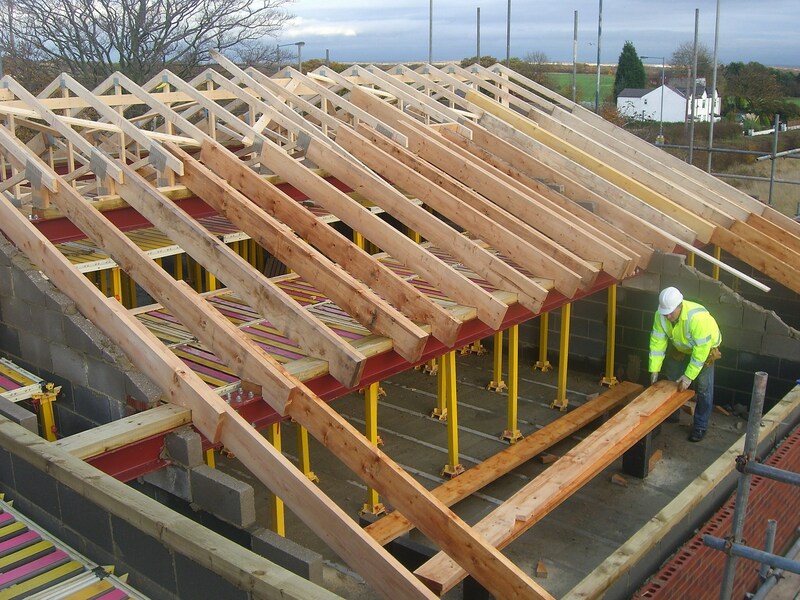 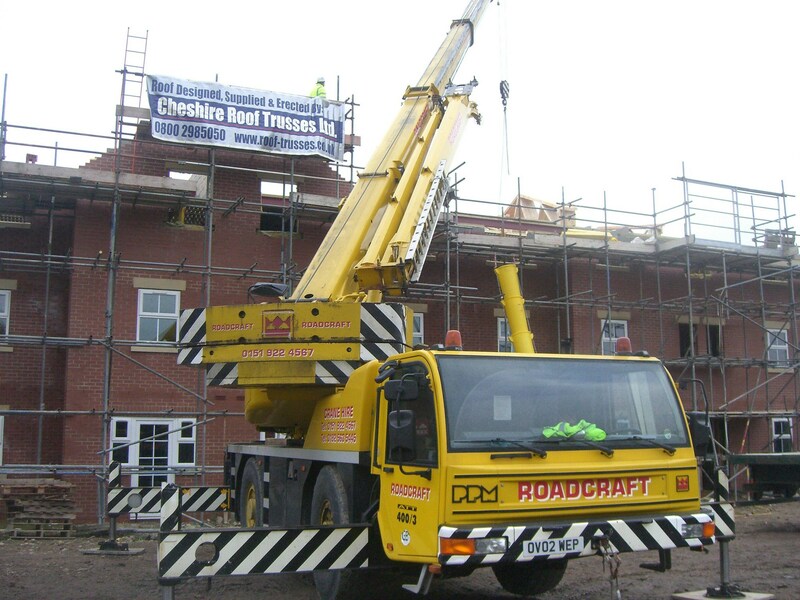 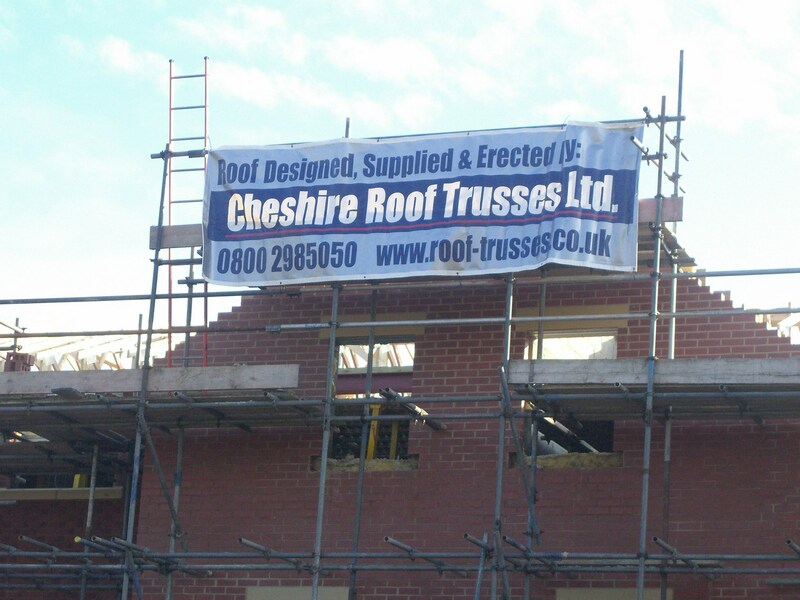 Cheshire Roof Trusses are pleased to showcase one of our extensive roof truss solutions. 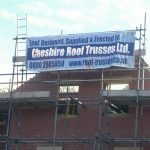 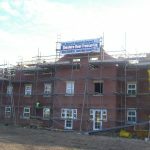 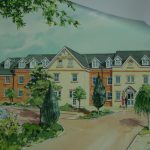 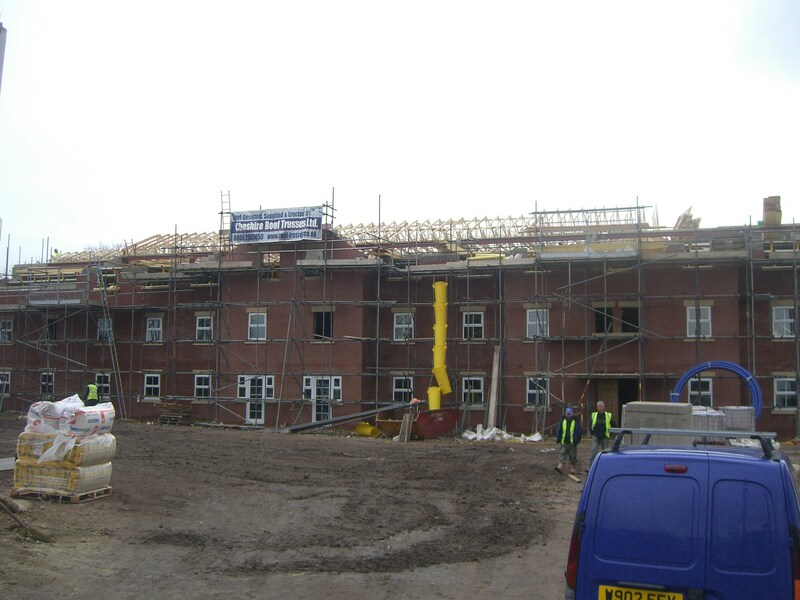 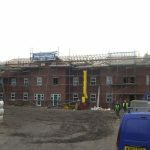 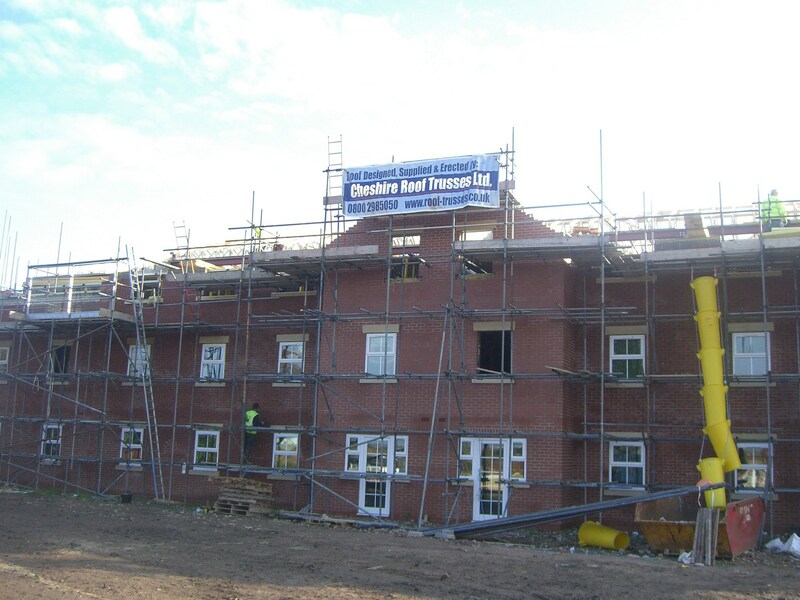 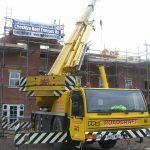 When a new nursing home in Widnes required a complete truss solution; design, supply and fitting they knew where to come. 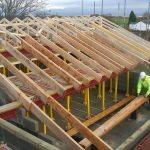 Working with the architects drawings we have been able to design a complex roofing solution using Double Bobtail roof trusses. 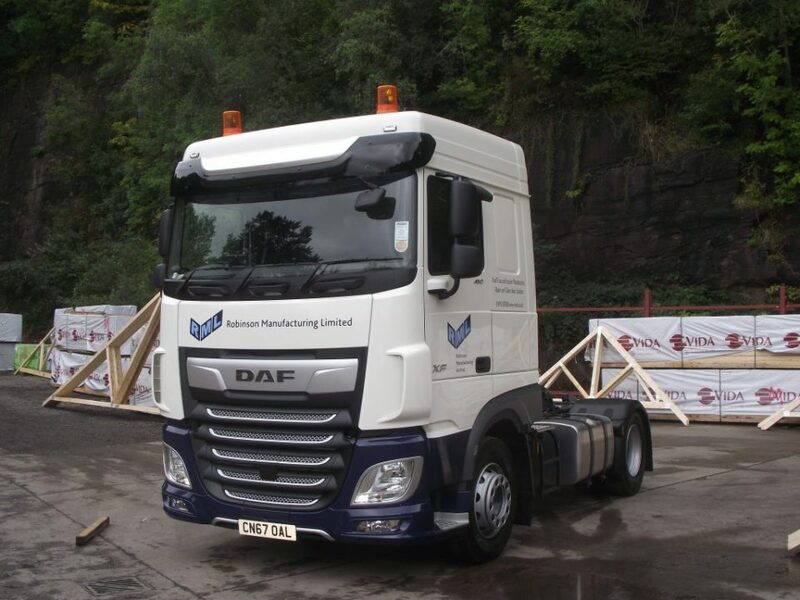 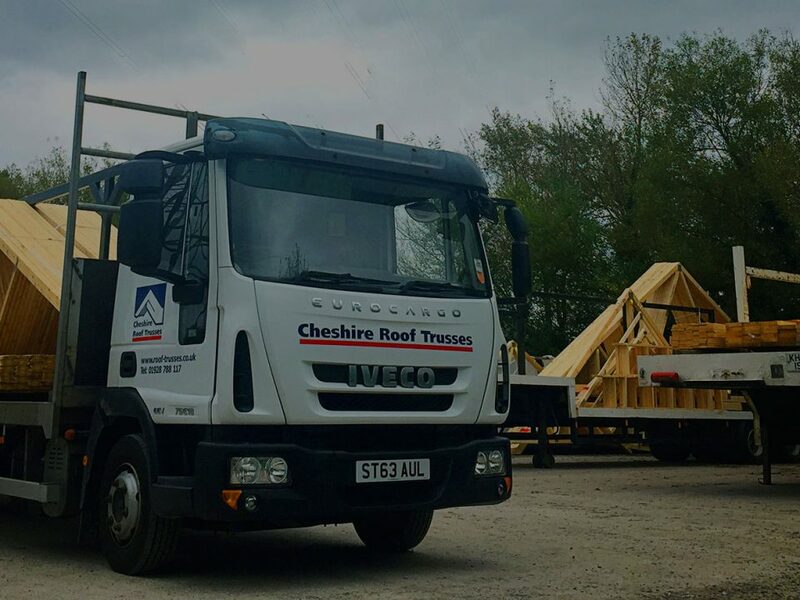 The clients exacting demands were exceeded and by choosing Cheshire Roof Trusses for a complete installation service we have been able to reduce costs and provide manufactured trusses to site for a quick and cost effective installation for the project. 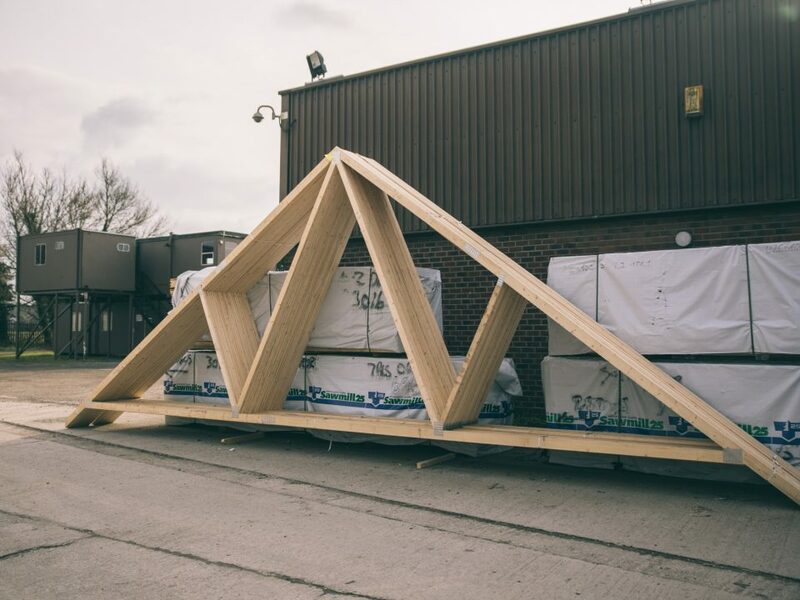  If you are looking for roof truss fitting, design, supply or a complete end to end solution give us a call today and speak to one of our experienced design team. 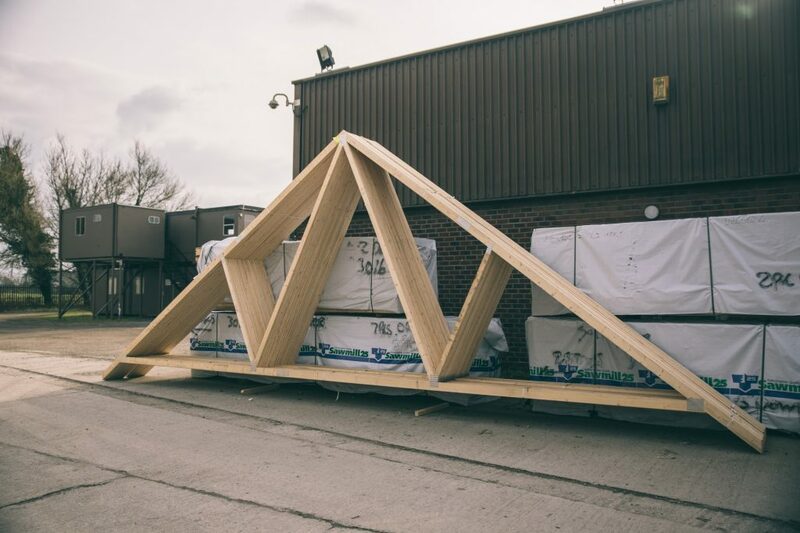 We are able to design truss solutions for any project and can provide a full fitting service if required. 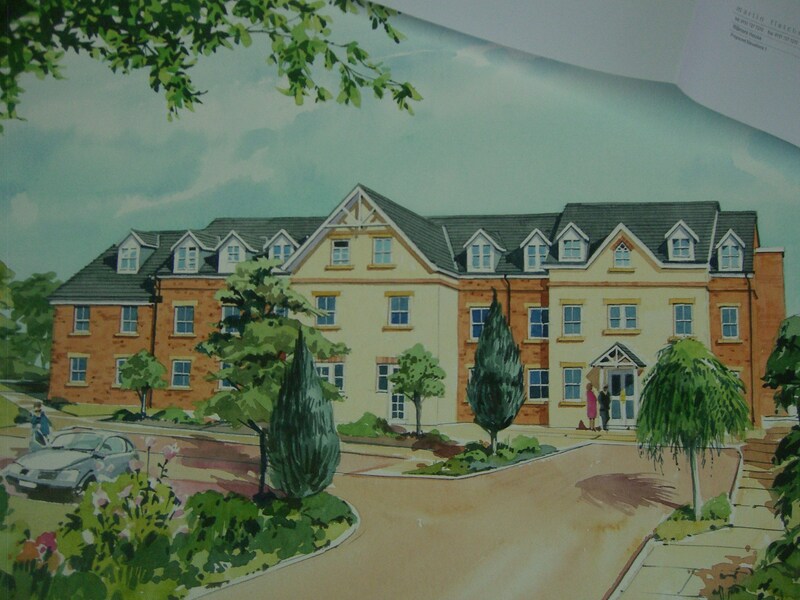 Alternatively use the online form to the right and send us your details and we will aim to reply within 24 hours.